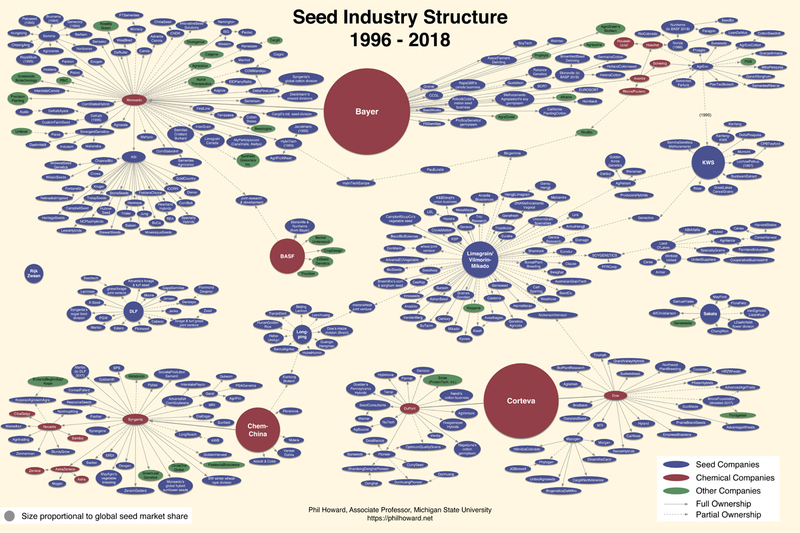 Howard began his annual tracking of seed industry ownership changes in 1998, a year that served as a turning point for industry consolidation. Two years after genetically engineered (GE) varieties were introduced in 1996, by 1998 the large agribusiness companies had accelerated their consolidation by buying up smaller firms to accumulate more intellectual property (IP) rights. By 2008, Monsanto’s patented genetics alone were planted on 80 percent of U.S. corn acres, 86 percent of cotton acres, and 92 percent of soybean acres. Today, these percentages are even higher. Economists say that an industry has lost its competitive character when the concentration ratio of the top four firms is 40 percent or higher. The seed industry continues to exceed this benchmark not only across the entire global supply, but across crop types as well. For example, even before the Big 4 merged, three firms (Monsanto, Syngenta, and Vilmorin) controlled 60 percent of the global vegetable seed market. 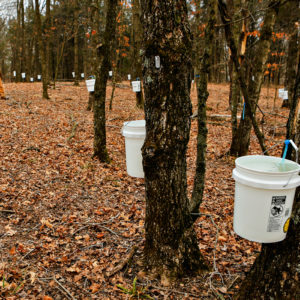 • Dow and DuPont: This $130 billion merger resulted in the two chemical companies dividing into three companies, including a new agriculture firm called Corteva. • ChemChina and Syngenta: This $43 billion merger allowed China to add its second company ranking in the top 10 of global seed sales (along with Longping High-Tech). • Bayer and Monsanto: This $63 billion deal was the second-biggest merger announced in 2016; Bayer has since dropped Monsanto’s 117-year-old name. History shows us that seed industry consolidation leads to less choice and higher prices for farmers. These companies also aggressively protect their IP rights, which means less innovation and more restrictions on how seed is used and exchanged, including for seed saving and research purposes. These restrictions affect conventional and organic agriculture alike by making a large pool of plant genetics inaccessible to public researchers, farmers, and independent breeders, which in turn limits the diversity of seed in our landscapes and marketplace and weakens our food security. While the three mergers mentioned above received the most media attention and public resistance, Howard’s latest report found that 2018 brought 56 additional acquisitions and joint ventures involving other top seed companies, including Limagrain’s Vilmorin-Mikado subsidiary in France and Longping High-Tech in China, which acquired Dow’s maize division in Brazil. Both ChemChina and Longping High-Tech are planning more acquisitions of seed companies in China. Seed represents profound potential for improving our food and agricultural systems. Plants can be bred to thrive without pesticides and to naturally resist disease, and to be adaptable to changing climates and environmental conditions; they can also be bred to improve the quality of our food. But to realize all of this potential, we must create structural changes to how seed is managed and shared. 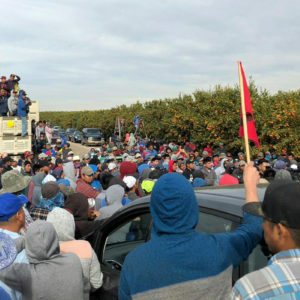 The DOJ has abdicated its responsibility to investigate and prosecute violations of antitrust laws, meaning that it is up to the public to demand action and resist companies that put the sustainability and security of our food and farming future at risk. We must also demand and support more investment in public plant breeding programs that are truly responsive to the needs of regional and resilient farming systems that support the health of both people and the planet. 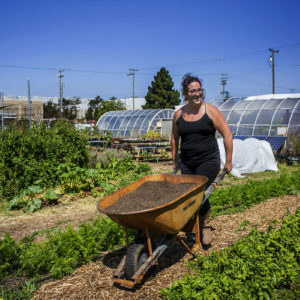 As the industry continues to consolidate at a scale previously thought unimaginable, and policymakers begin to grapple with solutions, there is a growing community of seed stewards who are making an immediate difference today. Seed leaders including Ellen Bartholomew, Edmund Frost, Walter Goldstein, Ken Greene, Sarah Kleeger and Andrew Still, Frank Morton, Judy Owsowitz, Laura Parker, Theresa and Dan Podoll, Clifton Slade, Don Tipping, Rowen White, and many others are actively increasing the security of our seed and food supply. By supporting more democratic seed systems—whether it’s buying from a seed company that aligns with your values, visiting your local seed library exchange, or growing and saving your own seed—we can take back control of our seed supply while actively conserving, improving, and generating more diversity on farms and in our backyards. This is the kind of diversity that, when considered collectively, is globally important. New prediction methodologies and genome editing (depending on how it’s regulated) make it easier for smaller companies/startups to do different things. We just saw hybrid rice that may be able to clone itself (no need to buy new seed). Past companies had bought majorities (in market share of corn) only to lose most of it all in few seasons. Things are dynamic! Let’s see how it turns out. But yea, not many companies can invest in the innovation like these can but new technology levels things. Excellent update on the State of Seed. Thanks for simplifying who bought whom, and how they've changed their name. It's up to us, urbanites and rural folks alike, to support seed sovereignty. Thank you for publishing this research. A next step in this research could be to expand the map to include the investment funds that these corporations feed into, and a clear demonstration that corporate power and wealth accumulation is tied into a larger financial-cultural system that supports the retirement of the American population. I think many passionate foodies are excited about supporting seed sovereignty; how do we open up that support to include divestment from corporations and re-investment into frontline agricultural communities in ways that build on the work of the divest-reinvest campaign for fossil fuels? The need for diversity is apparent for disease control. I do not trust companies that control diversity. You is to say that a disease takes out all of Monsanto's strain of corn or wheat? Because Monsanto controls what, 80 percent of what is planted, then that crop succumbs to the disease, you have starvation. Ireland saw this very effect with the Irish potatoes blight. Starvation killed nearly a million of the Irish poor. And out of sheer necessity mass migration. I see this happening. No one can control nature. It is important to myself and my family to assess to organic seeds. We value and treasure our health. It is a great deal of work to choose food products that are free of pesticides and not genetically engineered. The state of health in this country is challenged due to our food supply. I need to have access to organic seeds for my family. We choose to be healthy by eating mindfully. I really wish this chart were enlargeable so that we could read it in detail. Is there another site where this chart can be viewed in a larger, more readable form? This is really important info for a lot of us. This so very much typifies the many government agencies that are not performing their assigned duties of protecting American citizens as described of the DOJ abdicating their manefest legislated duties of anti-trust activity. If they are not doing things welll noted, then what else are they not doing? Get rid of the bums and systemic leaches. "Let's drain the swamp" so should we say 'cesspool ' (?). Great article!! Keep us informed. I save seed but not nearly enough I know. I buy from "Sow True Seed" and "Johnnys."